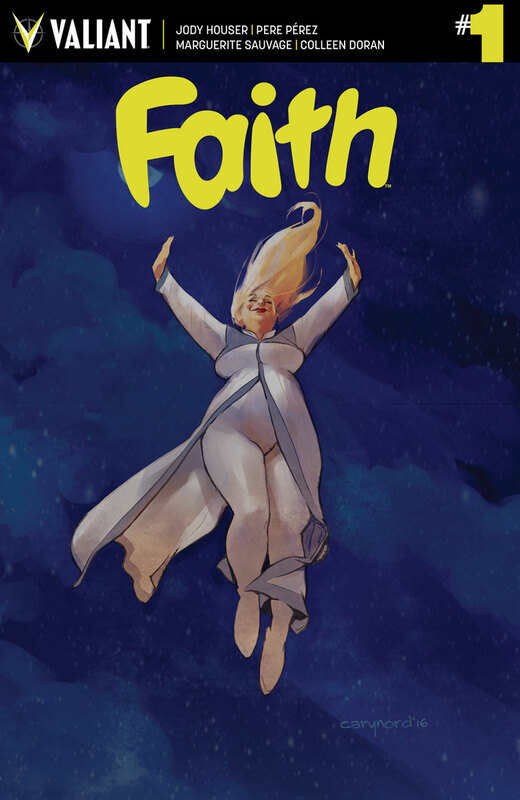 Valiant is proud to announce that FAITH #1 – the hotly anticipated FIRST ISSUE of Faith "Zephyr" Herbert's history-making ongoing series and the lead title of "THE FUTURE OF VALIANT" initiative – has topped more than 30,000 copies in pre-orders and counting, making it the most successful independent superhero debut of the year! 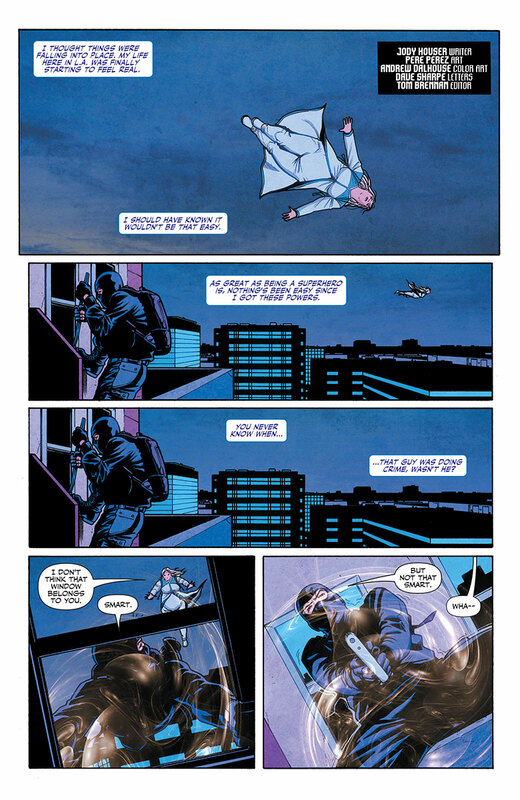 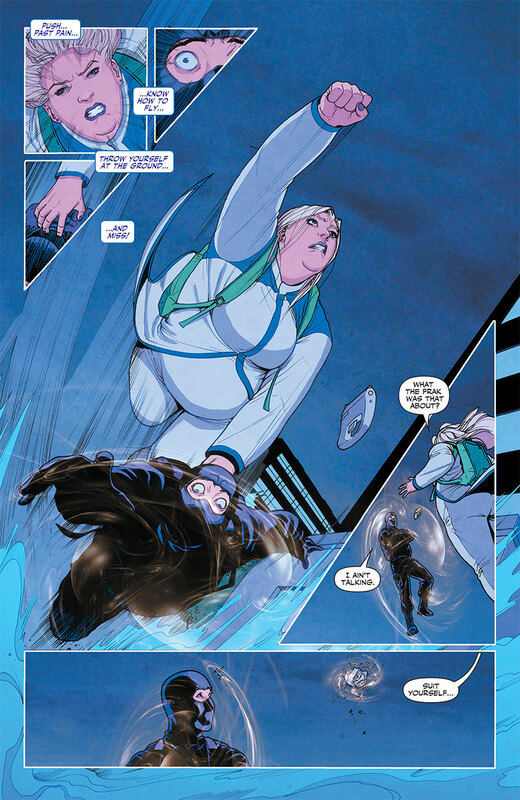 Soaring out of the pages of her highly publicized and five-time sold-out limited series, Faith's adventures as Los Angeles' most popular superhero continue on July 20th in FAITH #1 – an all-new jumping-on point from breakout writer Jody Houser (Mother Panic), Harvey Award nominee Pere Perez (ARCHER & ARMSTRONG) and Russ Manning Award nominee Marguerite Sauvage (DC Comics Bombshells), alongside a never-before-seen origin sequence featuring Eisner Award-winning artist and comics icon Colleen Doran (The Sandman)! 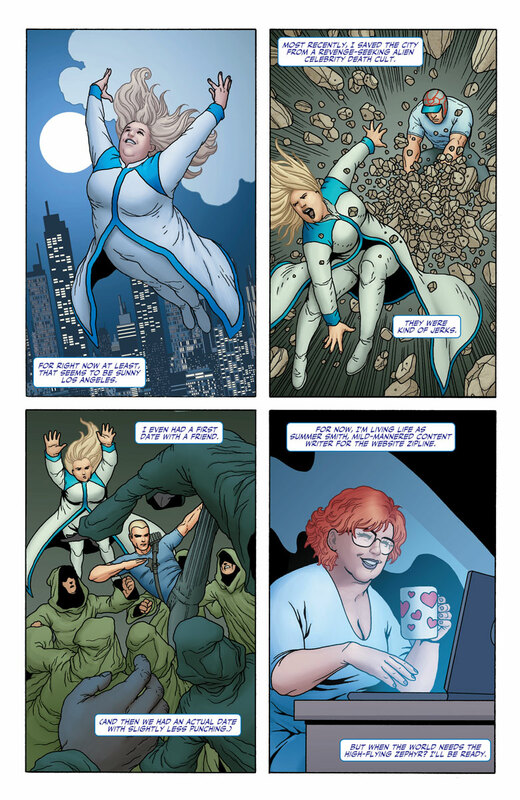 From The New York Times and The Atlantic to The Guardian and The Huffington Post to Today and People, find out why Faith is the singular superhero grabbing the spotlight worldwide – and why Valiant's reputation for quality storytelling is unrivaled anywhere in the comic book industry today! "At every turn, Faith has shattered expectations and defied convention to become, far and away, the breakout hero of 2016," said Valiant Publisher Fred Pierce. 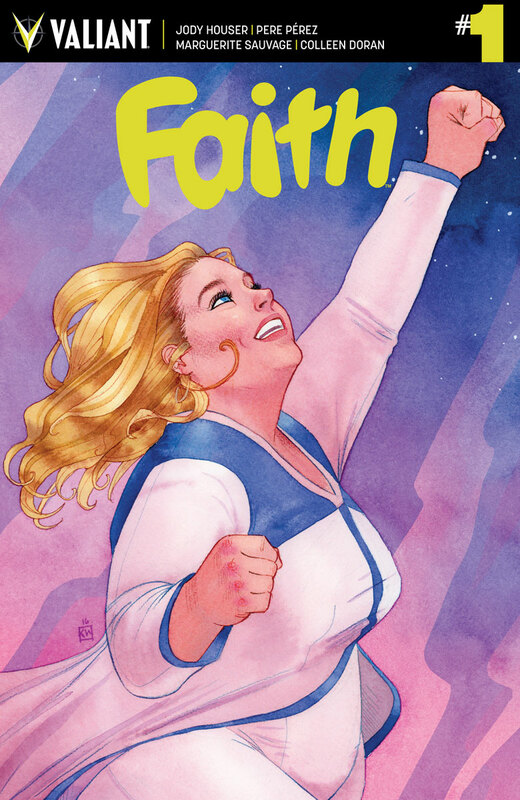 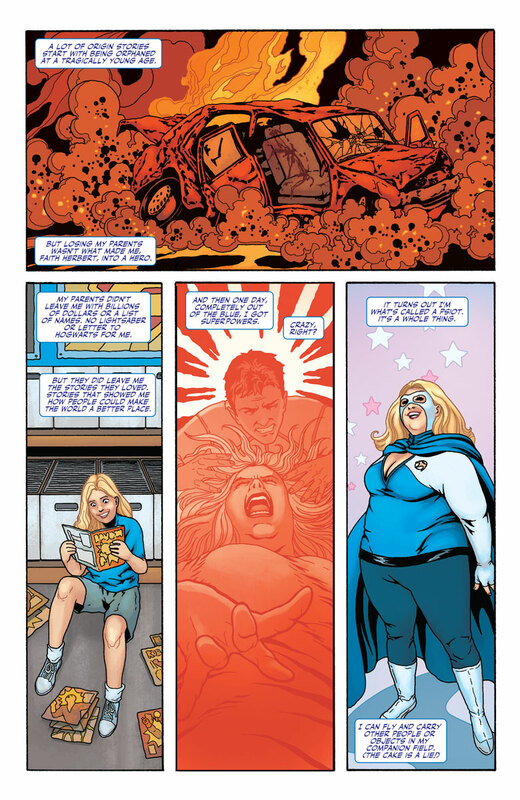 "Now, as she makes the long-awaited leap into her first monthly series, Jody Houser, Pere Perez, Marguerite Sauvage and Colleen Doran have accomplished something extraordinary and rocketed Faith toward her greatest accomplishment yet. 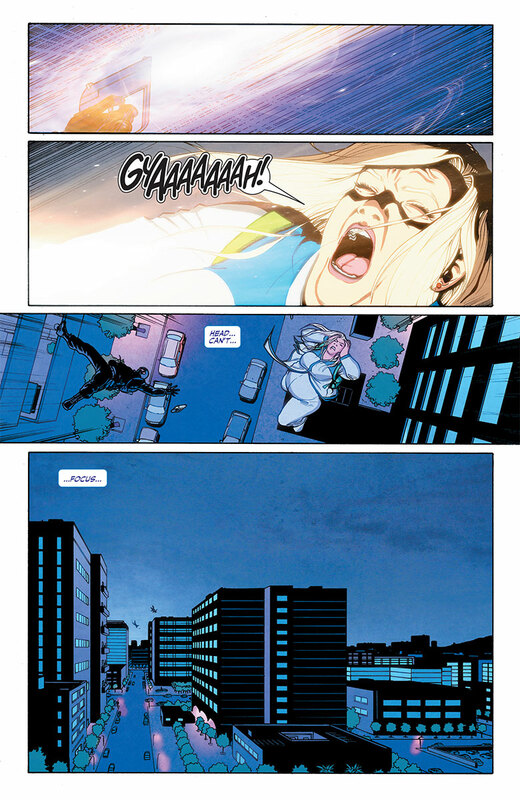 There is no better character to launch the next great wave of Valiant titles, and now every new reader of FAITH #1 can find out why 'THE FUTURE OF VALIANT' is bright indeed." 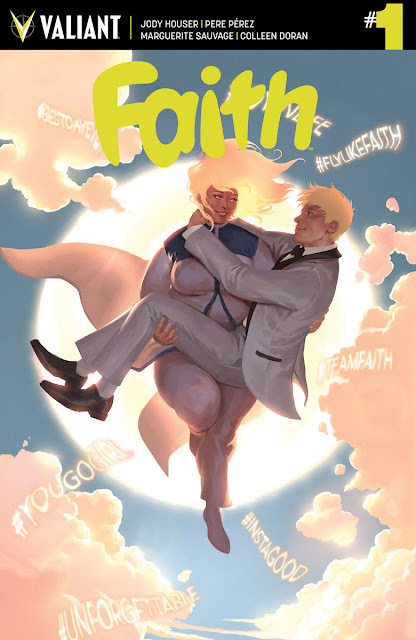 It all starts right here on July 20th, only in FAITH #1 – featuring covers by comics luminaries Kevin Wada (She-Hulk), Jelena Kevic-Djurdjevic (DIVINITY), Cary Nord (X-O MANOWAR), Emanuela Lupacchino (Superwoman), Pere Perez (HARBINGER WARS), Kano (Gotham Central), and Colleen Coover (Bandette)! 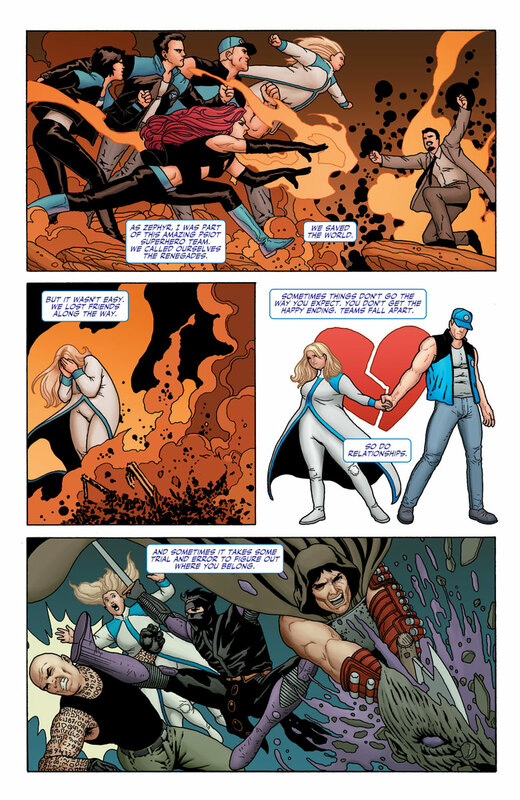 Don't miss a moment as all-star creators Jody Houser, Pere Perez, Marguerite Sauvage, and Colleen Doran present comic book history in the making in FAITH #1 – and launch "THE FUTURE OF VALIANT" in full force!